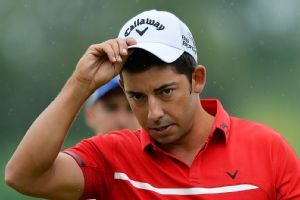 Former champion Pablo Larrazabal made five birdies for a 5-under 67 to claim the overnight lead going into the final day of the BMW International Open on Saturday. 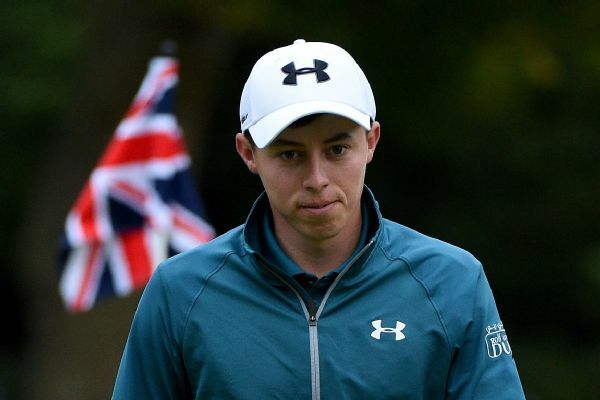 England's Matthew Fitzpatrick birdied his final two holes to card a seven-under par round of 64 and lead by one stroke after the first day of the British Masters at Woburn on Thursday. 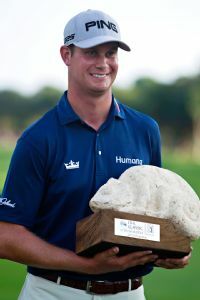 Harris English won the rain-delayed OHL Classic for his second PGA Tour title, pulling away for a four-stroke victory in a 29-hole Sunday finish at Mayakoba. Robert Karlsson and Kevin Stadler topped the OHL Classic leaderboard at 12 under Friday when second-round play was suspended because of darkness. 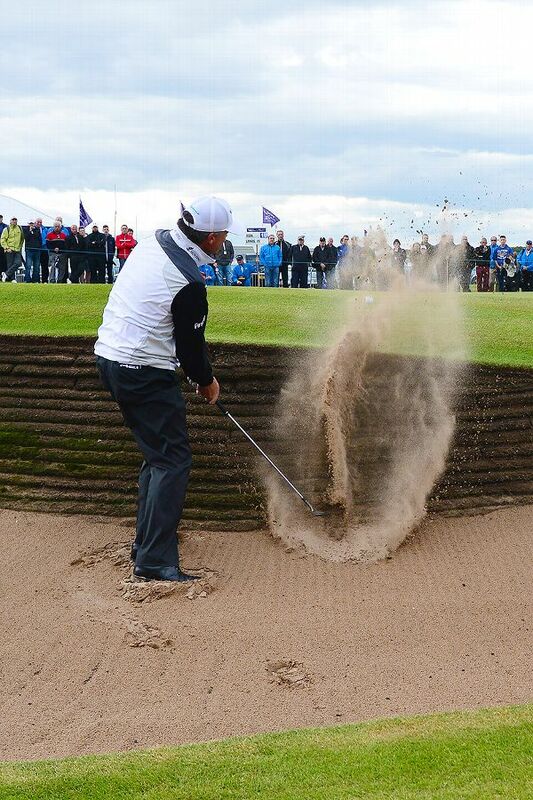 Harris English and Robert Karlsson shared the lead Saturday in the rain-delayed OHL Classic when third-round play was suspended because of darkness. 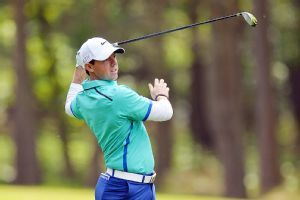 Defending champion Rory McIlroy, blaming mental fatigue, shot a 1-under 71 and is six shots behind leader Francesco Molinari at the BMW PGA Championship. Rory McIlroy is "enjoying himself" as he looks to end a difficult 2017 on a high.